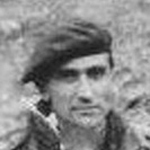 Private George Allen died during operations at Normandy. 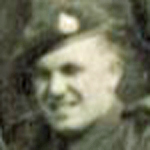 Private Sydney Binding died during operations at Normandy. 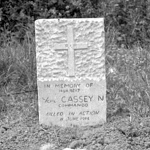 Lance Corporal Norman Cassey, 1 Special Service Bde. Signals, died during operations at Le Plein Normandy when the HQ was heavily shelled and mortared. 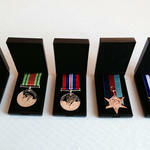 War Diary 1 Special Service Brigade Signals [more...]. Marine Herbert Clark died during operations at Normandy. Gunner Patrick Collins died during operations at Normandy on D Day. 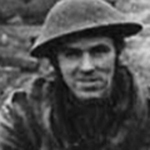 Private George Croal died during operations at Normandy on D Day. Marine John Dorman died during operations at Normandy. Lance Corporal William Draper died during operations at Normandy. 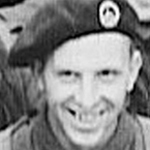 Sergeant George Elsdon died during operations at Normandy. 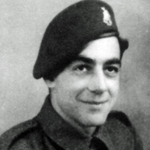 Lieutenant Gilbert Fazan died during operations at Normandy. "Commando is mortared 4 casualties. Capt Robinson and 1 Troop comes in and tells us Lieut Fazan killed. Lieut Stalker and 10 O.R. 's wounded." 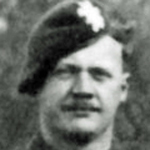 Private Frederick Fletcher, birthname Fleischer, died during operations at Normandy. He was the son of Rudolf and Hedwig Fleischer, of Cricklewood, Middlesex. 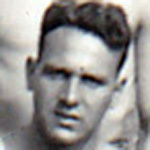 Marine Arthur Fox died during operations at Normandy . 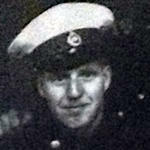 Marine Thomas Gosling died during operations at Sallenelles, Normandy. 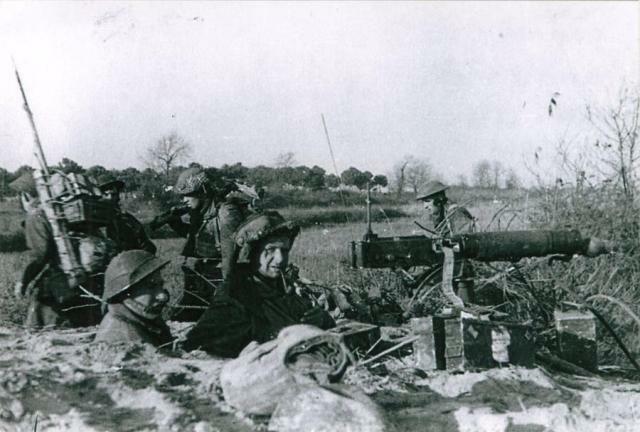 "7-7-1944 Sallenelles 2045 - 2115, All HQ officers were at dinner, the house was shelled." Against this entry is a hand written note which reads "Cas 1 MOA killed." 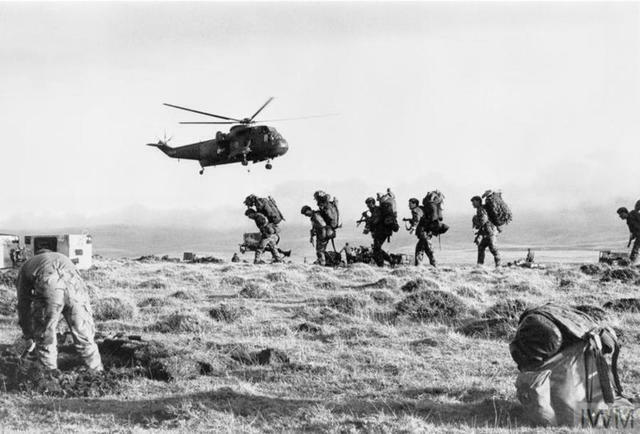 Marine Gosling is the only listed 48RM Commando casualty that day. 48RM Cdo. War Diary, National Archives file ADM/222/111. 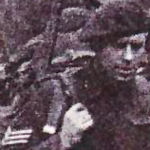 Private Robert Harper died during operations at Normandy. Gunner Leslie Hooke died during operations at Normandy. 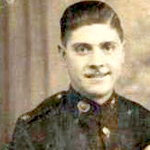 Marine Edgar Hoskins died during operations at Normandy. 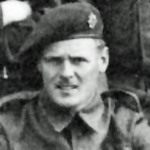 Captain Gavin Howie, HQ 4 Special Service Bde., died during operations at Normandy. 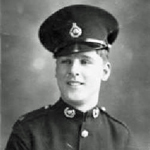 Lance Corporal Harry James died during operations in Normandy. Lance Sergeant Eric Khytovitch MM died during operations at Normandy . "Place: In the field, Le Plein a.m. - 2 Troop kill 2 snipers with 'K' gun. We are heavily mortared. We answer with our own mortars. 0800 - Enemy attacks, all troops engage. By 1700 hrs all attacks definitely repelled. Suspect enemy got it in the neck. Our own casualties total 16." . Marine John Lamb died during operations at Normandy. 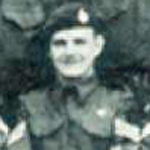 Lance Bombardier Henry Lavery died during operations at Bavent, Normandy. 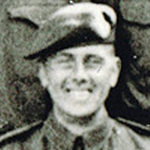 Private William Liston died during operations at Normandy. "11th June 1944 Place: In the field, Le Plein. We shell BREVILLE. We are shelled heavily. We capture a ½ track 20mm gun. p.m. - Continued to be shelled. Casualties 3." 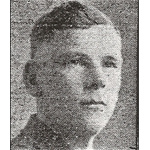 William Liston met and married his wife Joyce whilst billeted at Keswick in 1943, and is also remembered on the Keswick War Memorial. 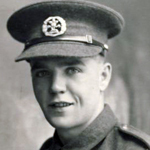 Gunner William Lowes died during operations at Angoville, Normandy.